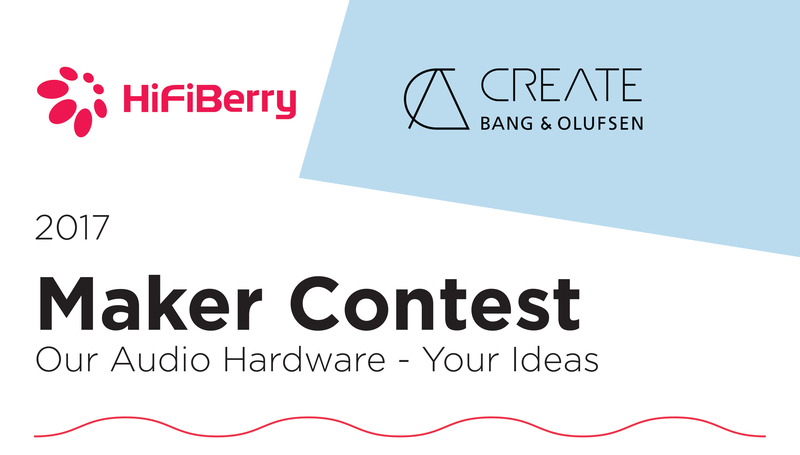 Being inspired by people who use their creativity to built music and sound setups, HiFiBerry and Bang&Olufsen Create organized the Maker Contest 2017. Thanks a lot to all of you, who were sending in their projects. It was awesome, to see, how creative you were with HiFiBerry boards. 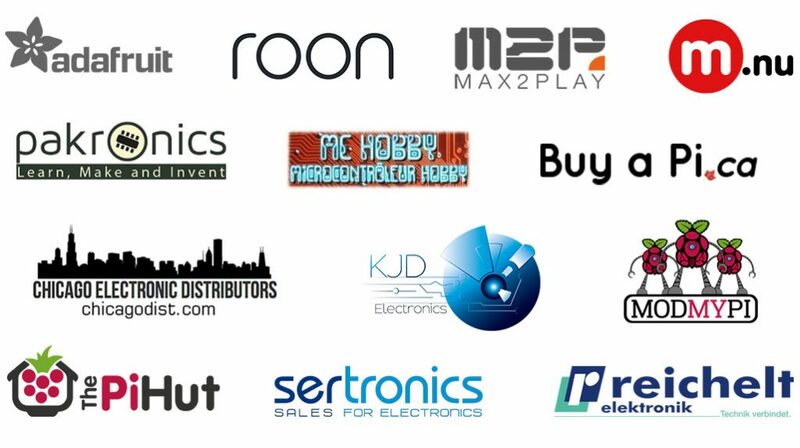 Also we would like to thank our partners, who supported this contest and made sure, we could give away great prizes for the 25 best voted projects.